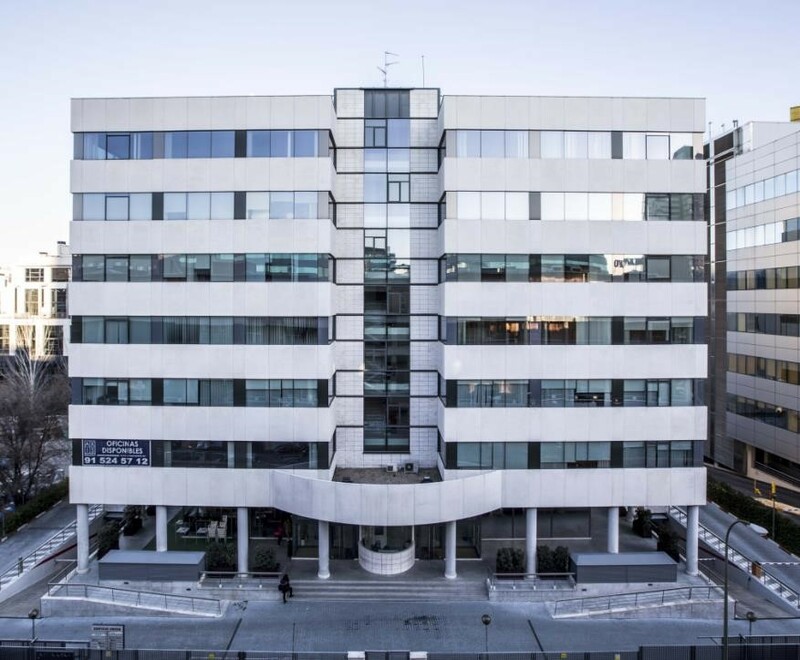 Orion is a 7,369 sqm office building located in the heart of the popular office sub-market of Manoteras, to the north of the Madrid CBD. 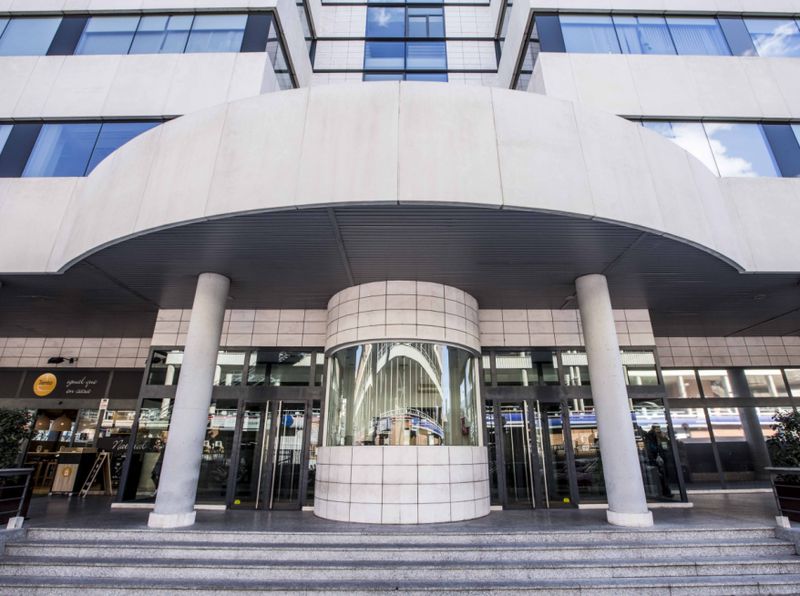 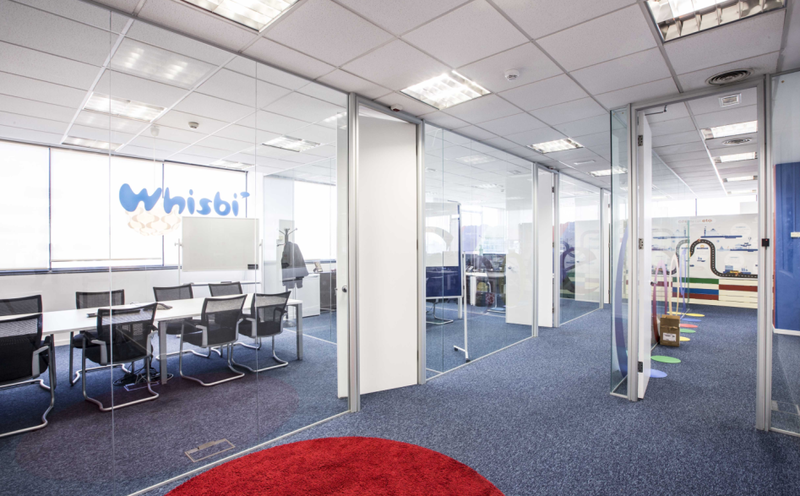 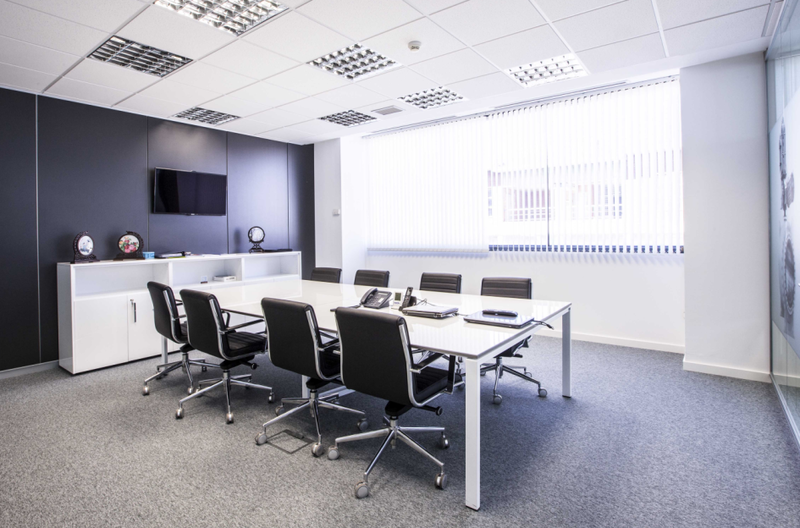 The property is fully leased to a number of nationally and internationally renowned corporations including SACYR, ACS Group and Whisbi Technologies. 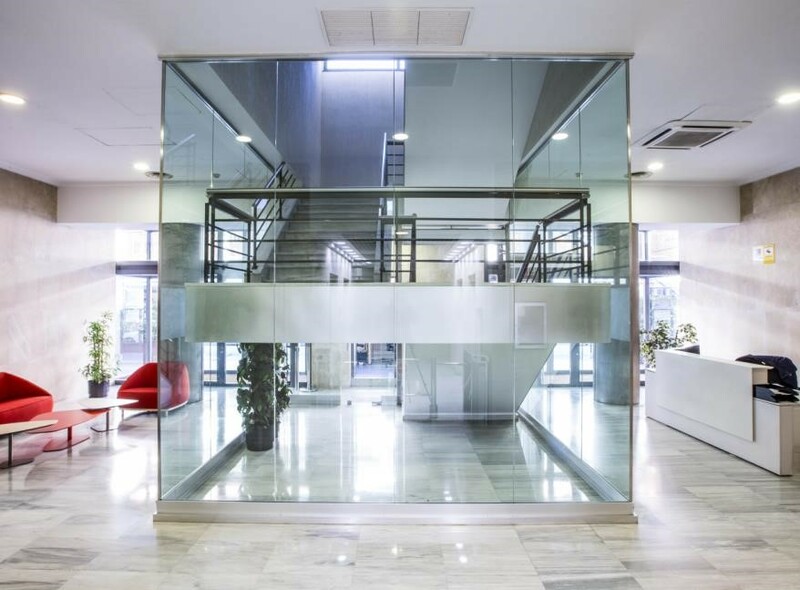 FREO, as asset manager, will execute a refurbishment of the external and common internal areas to improve the aesthetics of the asset and ultimately support tenant retention and rental growth prospects.